Justice RMT Teekkaa Raman passed the order while dismissing a revision petition from Subramanian, the second accused in the case. 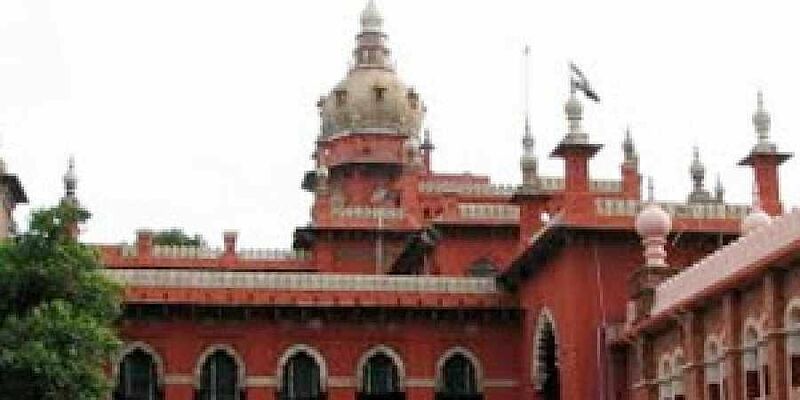 CHENNAI: The Madras High Court has rejected a plea from R Subramanian, Managing Director of the erstwhile Subiksha Trading Services Limited, to set aside a lower court order taking cognisance of an offence under the Prevention of Money Laundering Act (PMLA). Justice RMT Teekkaa Raman passed the order while dismissing a revision petition from Subramanian, the second accused in the case, on Wednesday. The Principal Sessions Court attached to the City Civil Court had taken cognisance of the offence and issued summons to the other five accused on April 23. Subramanian had already been remanded in judicial custody. The charge against him was that he had defaulted around Rs 700 crore (approximately) from the consortium of bankers.